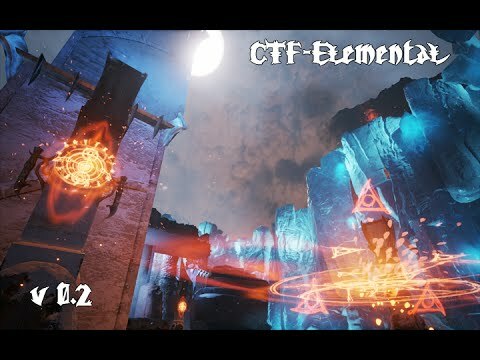 CTF-Elemental is a custom capture-the-flag map mod for the latest version of Epic's Unreal Tournament. 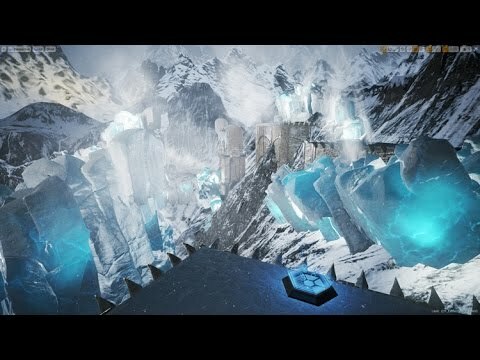 Originally released in March of 2015, the CTF-Elemental map was based on the assets from Epic's GDC 2012 tech demo, Elemental. The map had one major revision (to version 0.2), but unfortunately did not receive any further updates, and now is no longer playable. One day we hope to make an update to this! Experience a new way to enjoy the hectic first-person sci-fi combat of Unreal Tournament. 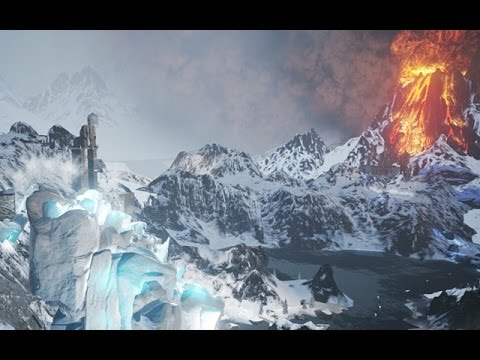 Fight your way through a gorgeous environment of fire and ice, inspired by Epic's GDC 2012 demo, Elemental. 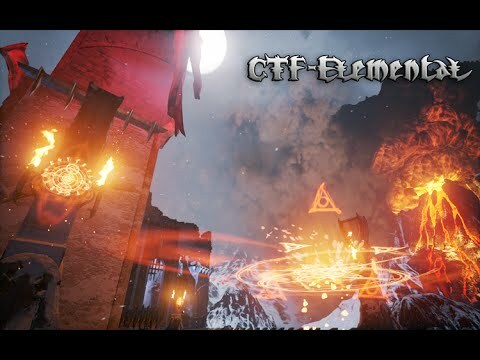 In CTF-Elemental, you play to dominate the arena held by two powerful Elementals, caught in eternal conflict. Summon the Elementals to protect the flag and grant bonuses to your team.